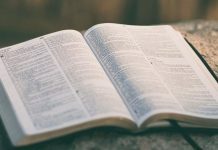 By James Bishop| To deny Jesus is to deny the best explanation for many facts surrounding his ministry and his resurrection. It requires faith in unlikely and weaker explanations in order to avoid the conclusion that Jesus really was the Son of God and rose from the dead. Here are 6 main reasons why it takes an active faith to deny Jesus Christ. 1. We would need to reject that Jesus was a miracle worker, which is well attested in ancient sources. This needs to be rejected even though the evidence is quite solid. 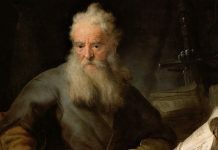 It’s attested to in all levels of strata from pre-New Testament sources Q, L, M, pre-Mark, Pre-John Signs gospel, in our New Testament sources Mark, Matthew, Luke, John, and the Pauline epistles, as well as in our extra-biblical author Josephus Flavius. A creed found in the Pauline epistle 1 Corinthians 15 houses a tradition that goes back to within five years of Jesus’ death of which itself contains the miracle of Jesus’ resurrection from the dead. This creed records implies the empty tomb, and Jesus’ resurrection appearances to the disciples, James and also Paul. In fact, if we were to reject the miracle workings of Jesus then we may as well reject everything else we know about him. That is how deeply embedded his miracle status is in the evidence. One could argue that the only reason this is rejected is because of an a priori antisupernatural bias, and mostly not on historical, evidential grounds. “On historical grounds it is virtually indisputable that Jesus was a healer and exorcist.” -Marcus Borg (2). Here is an article containing 58 scholar quotes on the miracle working of Jesus. 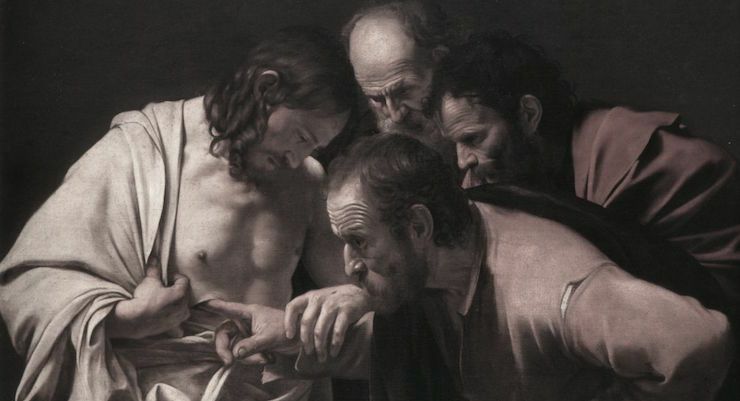 Virtually all scholars agree Jesus performed what people believed to be miracles. To deny the deity of Jesus, we must believe thousands of people were hallucinating, that people were putting on an act and were part of the illusions, and that Jesus was a liar. 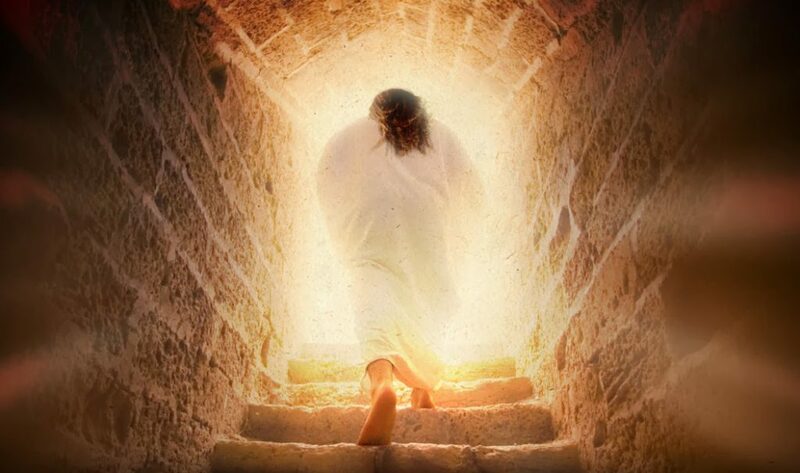 …of the minimal facts, namely his empty tomb, post-mortem appearances to skeptics and followers, and 500 others alike, and their willingness to die and suffer for his sake. These are referred to as “minimal facts” because they are accepted by the vast majority of experts in the fields of expertise. The resurrection theory thoroughly explains all the minimal facts listed above, whereas other naturalistic theories such as the wrong tomb theory, swoon theory, hallucination theory, stolen body theory all fail to explain two or more of the four facts. This would make Jesus’ resurrection one of the best, if not the most, well attested miracle of history. Here is an article going through all the evidence for the empty tomb, the conversion of Paul and James, and the post-mortem appearances of Jesus to the disciples and unbelievers. We need an explanation that can account all of these facts sufficiently, and the resurrection hypothesis (adopted by the eyewitnesses themselves) is the best explanation for these historical facts. who murdered many early Christians, including Stephen as detailed in Acts, who converted to Christianity after he witnessed the risen Christ. We would have to believe that he was mistaken. But what could produce such as drastic change in this man who was a staunch anti-Christian Pharisee who wanted nothing more to destroy the early Christian movement? At minimum we must posit that he really did believe he witnessed the risen Jesus on the road to Damascus where he was going to squelch any presence of Christians there. This was not some isolated experience for Paul but was witnessed by others on the road with him who also heard the voice but could not see what Paul saw (Acts 9:4). This very same Paul suffered for the cause of Jesus, and was later killed for it. James and Jesus’ family seemingly rejected him as a mad man because of his teachings. In Mark 3:21 they tell us that “He has lost His senses.” However, after the death of Jesus he appears to James (1 Corinthians 15:7) of who then ends up leading the early church. This leads to James’ death via stoning. At minimum we must conclude that he really believed Jesus appeared to him of which he willingly suffered, and then died for. This fact needs to be accounted for, and the resurrection would account for it best. Here is an article going through the radical conversion of James. 5. We would need to reject the truthfulness of the dramatic change in Jesus’ disciples who were Jews themselves. It is quite extraordinary that an entire group of staunch Jews, as the earliest followers of Jesus were (as well as Paul and James), would make up such a shameful thing as a crucified and risen Messiah if it never actually occurred and convinced them. Jews had an entirely different concept of who the Messiah would be. This Messiah would be triumphant, would overthrow the shackles of Roman rule and oppression, and would rule with authority. However, this Messiah came in the form of Jesus, a backwater peasant of little education, and nothing more than a poor carpenter. 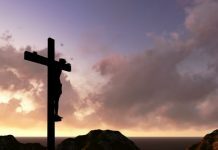 This Jesus would eventually die on a cross – according to Judaism this was the ultimate form of disapproval from God (hence why Paul, prior to his conversion, persecuted the Christians that were claiming this since it was entirely blasphemous to Jewish ears). 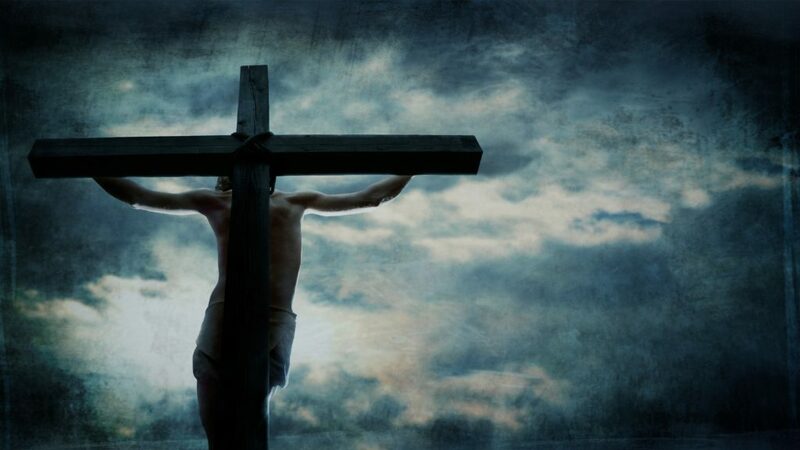 The apostle Paul tells us that “cursed is everyone who hangs on a tree,” (Gal 3:13) and that “we preach Christ crucified: a stumbling block to Jews and foolishness to Gentiles.” (1 Cor.1:21-22) One would need to apply much faith to posit that such a thought of a crucified Messiah would manifest from 1st century Judaism. Thus at minimum we must conclude that the post-mortem appearances of Jesus to his disciples, and to the skeptics Paul and James really convinced them. These appearances happened on multiple occasions, were physical in nature (Thomas touching Jesus, Jesus eating with the disciples etc. ), and experienced in groups. This needs an explanation. “I am trying here to prevent anyone saying the really foolish thing that people often say about Him: I’m ready to accept Jesus as a great moral teacher, but I don’t accept his claim to be God. That is the one thing we must not say. A man who was merely a man and said the sort of things Jesus said would not be a great moral teacher. He would either be a lunatic — on the level with the man who says he is a poached egg — or else he would be the Devil of Hell. You must make your choice. Either this man was, and is, the Son of God, or else a madman or something worse. You can shut him up for a fool, you can spit at him and kill him as a demon or you can fall at his feet and call him Lord and God, but let us not come with any patronizing nonsense about his being a great human teacher. He has not left that open to us. He did not intend to” (13). What we do have to accept if we reject Jesus’ deity is that he was some lunatic. Could that same lunatic so influence pious Jews around him to follow him, and some of them to embrace Christianity in place of their Judaism? Could all the miraculous and inspiring things Jesus did be done in just three years if he was a mad? Would such a lunatic cause such a raucous among the Jewish religious establishment that would inevitably end up with Jesus being pinned to a cross? To accept this as an explanation would stretch credulity. I think we have sketched out a picture of what inevitably needs to happen if we would reject Jesus’ self claims and divinity. This list is not exhaustive, but suffices for our purposes. We would need to reject his miracle worker status and this would probably result from an antisupernatural bias. We would need to reject the resurrection hypothesis a priori even though it best explains the minimal facts. We’d need to reject the obvious truthfulness of the testimonies of Paul and James even though they were both against Jesus as the start. 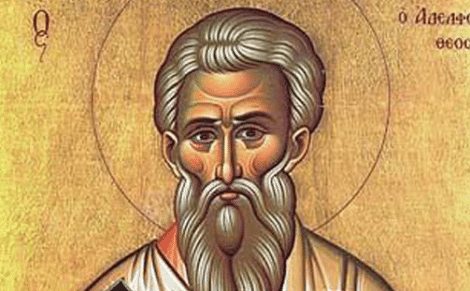 Paul would even murder Christians before becoming one himself after Jesus had appeared to him. Both Paul and James were martyred for their faith in Jesus. We’d need to reject the testimonies of the disciples, and then posit that such an unlikely notion as a crucified messiah would spring forth out of 1st century Jewish thought. We’d also need to reject their willingness to suffer for the cause of Jesus as for a lie, or a delusion. Lastly, we’d need to deduce that Jesus was a liar and a lunatic. 1. Borg, M. The Mighty Deeds of Jesus. Available. 2. Borg, M. 1991. Jesus, A New Vision: Spirit. p. 61. 3. Price, C. 2004. 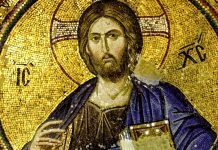 The Miracles of Jesus: A Historical Inquiry. Available. 4. Keener, C. Will the Real Historical Jesus Please Stand Up. Available. 5. Evans, C. 1993. 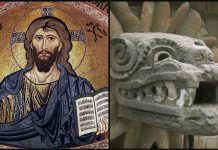 Life-of-Jesus Research and the Eclipse of Mythology. p. 34. 6. Craig, W. 2012. Stephen Law on the non-existence of Jesus of Nazareth. Available. 7. Price, C. 2015. Resurrection: Making Sense of Historical Data. Available. 8. Ludemann, G. 1996. What Really Happened? p. 80. 9. Martin, H. 1977. Crucifixion. 11. Sanders, D. 1993. The Historical Figure of Jesus. p. 279-280. 12. Wright, N. 1993. “The New Unimproved Jesus” in Christianity Today. p. 26. 13. Lewis, C. 1952. Mere Christianity. p. 54-56. This article was originally featured on the website of James Bishop and was used with permission from the author. Next articleWas Jesus’ Death & Resurrection Copied From Krishna?